We could not find any locations matching . 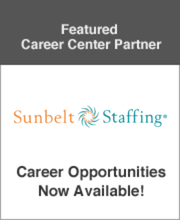 DESCRIPTION: We have a brand new opening for a SLP in a school near Chatahoochee, FL! Call us today for more information 866-757-1272! DESCRIPTION: Currently seeking a School Based Speech Language Pathologist for the new school year outside of Winter Haven, FL! Call for more details 866-757-1272!